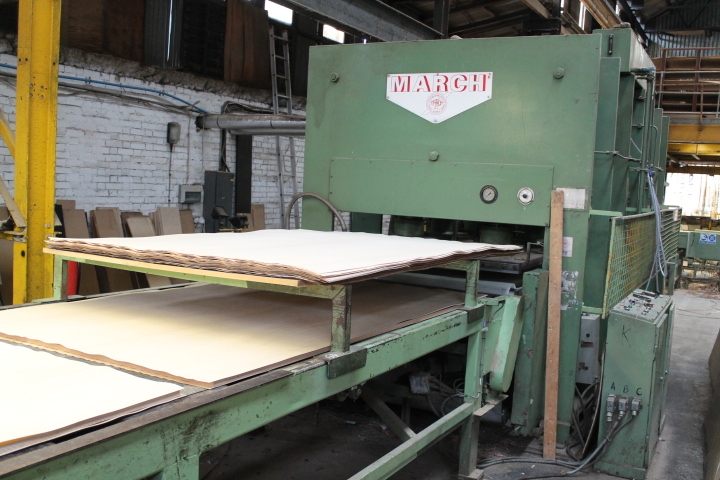 Our Panel Division in London covers an area of 15,000ft and uses the latest and most modern machinery. 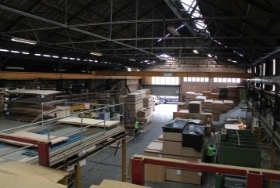 This is a truly bespoke operation and we can accommodate any customer requirements. If you have a certain veneer colour or grain pattern you wish to use, let us know and we will make it happen. Over 90 different species are currently being used in our Panel Division. 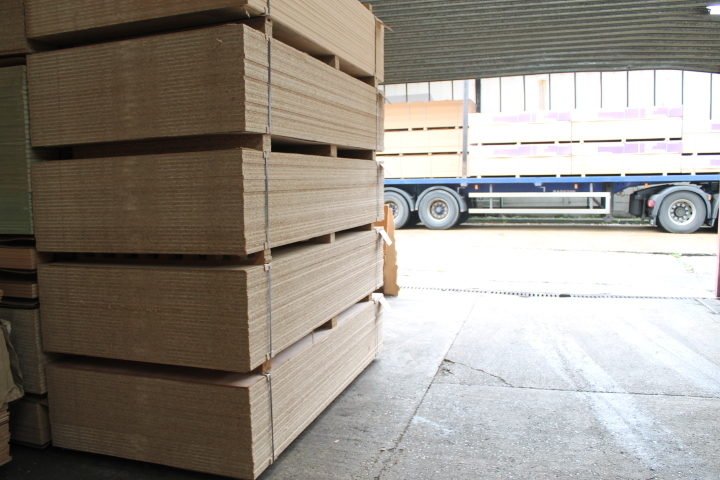 With a pressing capacity of over 500 boards in a single shift this makes our Panel Division one of the Largest and most Competitive manufacturers in the UK. Currently our lead times are 10 days from receipt of order.